Shenzhen JARCH Electronics Technology Co.,Ltd. 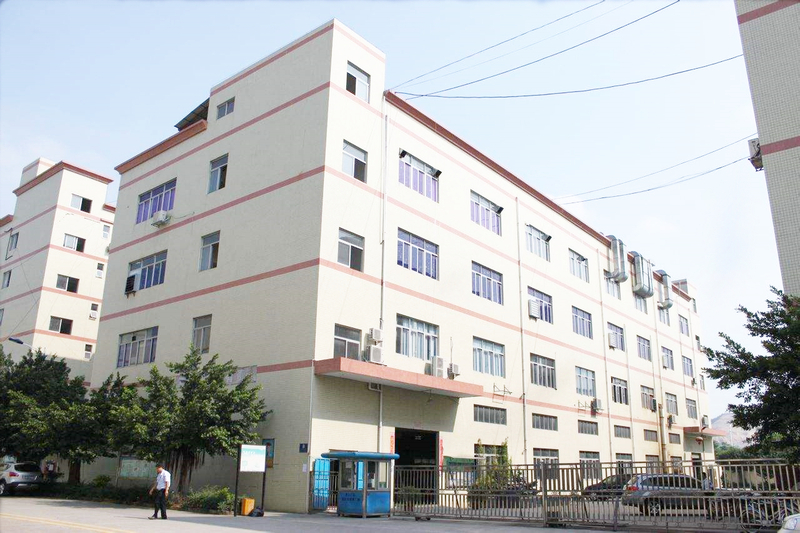 is a professional manufacturer and designer of slip rings & rotary joints，founded in 1998,located in Bao’an,Shenzhen,with more than 80 employees and 1000m2 plant. We have 8 types of patented products at present and have established extensive and long-term cooperation with many domestic research institutes(Beijing University,SAS,,Beihang University,etc), and own a skilled management team.To creat the brand and do famous brand,we carry out strict performance. Company Name: Shenzhen JARCH Electronics Technology Co,.Ltd.